High-end, New Construction in a great neighborhood built by a reputable local builder! This townhome has sweeping views of the Steamboat Ski area and the Yampa Valley with lots of natural light from the large south facing windows. The spacious open floor plan and vaulted ceilings give the main floor a great feel and make for a fantastic entertaining area. It lives like a single family home with a good sized private yard as well as private driveway. Stainless steel appliances including double oven and beautiful slab quartz countertops highlight the kitchen. 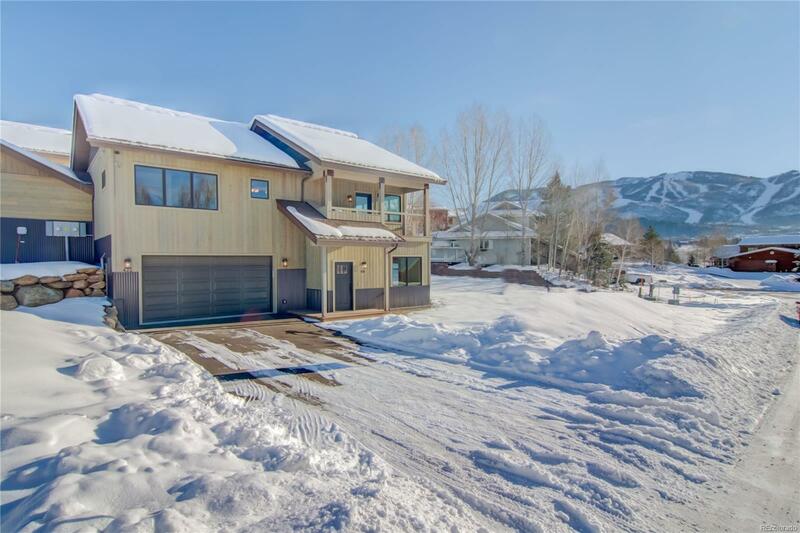 Quality materials, custom woodwork and a classy modern style complete the package and set this home apart in the Steamboat Springs market. A truly unique offering at this price point!